Email your customized Gift Card to the recipient or download, print out, and deliver in person. Subscription will include the Current Issue (six per year) and unlimited access to all back issues. 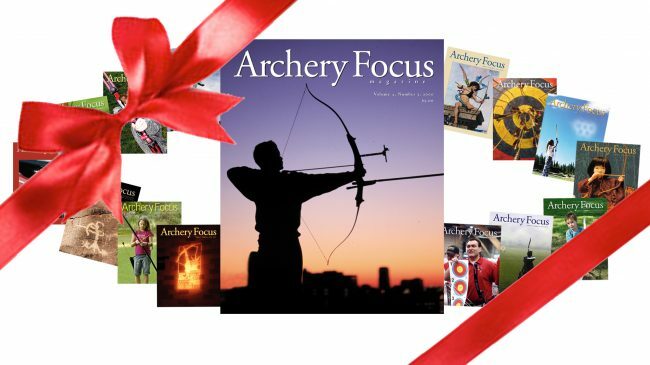 Please note that Archery Focus is an online-only magazine and no print copy will be mailed.